Enjoy this great Archery experience and sharpen your aim for 1.5 hours under expert guidance. In groups of up to 12, you will be improving your aim and steadiness in a fun and controlled environment. Take aim for fun with this perfect introduction to one of the oldest and most enjoyable sports around. This Archery Taster session will see you receive one-and-a-half hours of expert tuition at an indoor range. You'll be able to really get to grips with this age-old sport and enjoy some hands-on experience with the weaponry of yesteryear. The focus is on improving your skills, perfecting your aim and – of course – enjoying yourself. You'll learn all the techniques you need for success plus details of the archery point-scoring system ahead of an end-of-session competition against your fellow fledglings.Once you've arrived and been welcomed to the centre the Archery Taster will begin with a safety brief and introduction to the equipment that you will be using on this fun 1.5 hour experience. Once briefed, you'll be free to practice your shooting with expert guidance providing advice throughout; hopefully improving your aim and steadiness! The session is usually concluded with a lesson in how to score and a fun competition for the participants. Archery Taster is available on Saturday Afternoons throughout the year. Any participants under the influence will not be permitted to conduct the experience. The Archery Taster will last for around 1.5 hours. Participants: The Archery Taster is for 1 participant. The Archery Taster can hold up to 24 people per session split into two groups of 12. Spectators are unfortunately not permitted on this experience. Comfortable clothing ready for activity. The Archery Taster is not affected by the weather as it is conducted indoors. Great fun and very satisfying! We had never tried archery before, so were a little bit unsure about being in control of a bow, but it was fantastic. Our instructors were friendly, clear and helpful, we were all well equipped and we got plenty of goes at shooting. It was really good fun and I'd definitely go again. Had a fantastic time here. Such an interesting sport to get to grips with, loads to learn but very easy to pick up. Definitely interested in further sessions. Maybe the dodgeball-esque Archery tag that was mentioned. Our instructor, Craig, was friendly, supportive and clear. Kept the spirit going and was great fun to work with. Fully recommended! Our archery taster was well organised, got us shooting pretty quickly, and was a good fun vibe. Unfortunately I cannot remember the name of our instructor, but he was very good. Our instructor Dickon was fantastic, we felt really safe and at ease from the off. He was vey good at tailoring the experience to every person there, going up and down the firing line giving quick tips to those who picked it up right away whilst spending more time with those who took a bit longer to learn to make everyone got the most out of it. My dad and I both thoroughly enjoyed ourselevs and would definitely both recomment it! 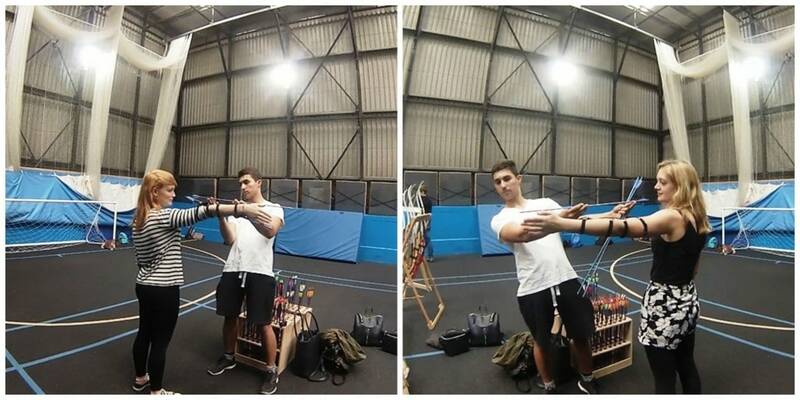 Being a complete novice to Archery, this taster lesson could not have been better. They cater to people of all abilities and help equip you with the necessary skills to become a pro archer! I would definitely recommend this experience! This was my first time trying Archery and I really enjoyed it! 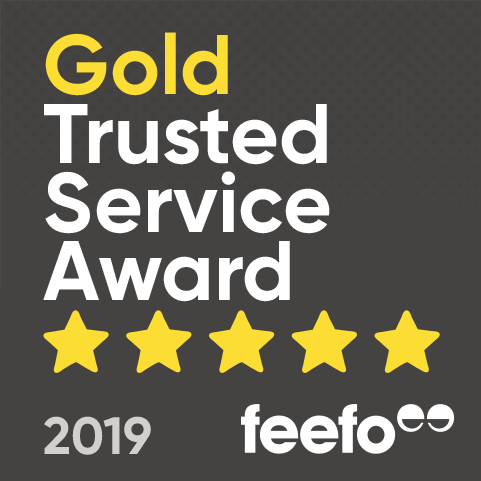 I was a bit nervous at the start as I hadn't tried it before, but all the staff members were so helpful and really helped me improve. By the end of the session I had even hit Bullseye! Would definitely recommend. 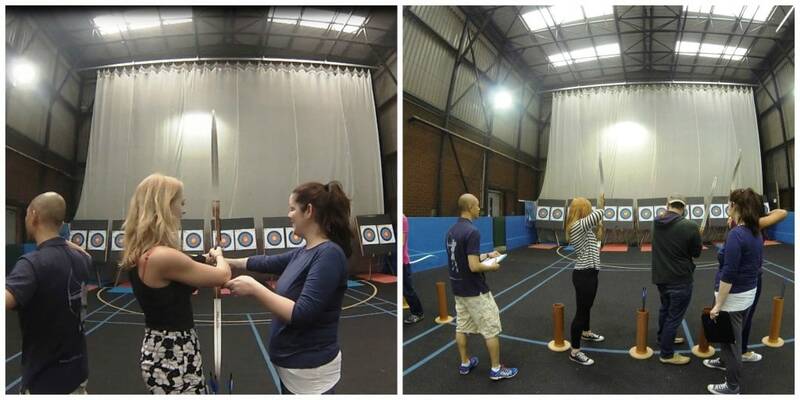 On Saturday 15th August Rosie and I headed down to London Bridge for our first ever archery experience! Having not taken part in the sport before, we were both super excited when we were invited by 2020 Archery to come and try their hour and a half Have a Go at Archery introductory session. The class was perfect for individuals of our ability (which was non-existent) as the groups were limited to 12 people per instructor so you were given plenty of help and guidance, which in our case was very much needed! The session began at 12:30pm taking place at the Downside Centre. The Centre is conveniently located only a 15 minute walk away from London Bridge station. However if you are a tourist when in the city of London, like me and Rosie, then I would definitely recommend giving yourself at least half an hour to make your way there! London can be a very confusing place and google maps does occasionally like to have a laugh at your expense; by tricking you into walking the wrong way. Once we arrived at the centre we were taken to a large gym hall where we were introduced to our groups and our instructor Cuong. We were then given a safety briefing, and kitted out with our equipment, before taking it in turns to have a few practice shots to get to grips with everything. Having never tried archery before, I was initially quite fearful of the bow and arrow, however after being reassured numerous times that archery is in fact one of the safest sports, I finally got into the swing of things, and was managing to hit the target. Not the one I was supposed to be aiming at, but none the less I was managing to hit something! Our instructor Cuong was excellent; he studied all of our shooting techniques, and then offered us tips to help us improve. Which we actually did! That’s the good thing about being one of the worst to begin with, you can only get better, and by the end we were practically pro’s, well for beginners! All of the 2020 staff are professionals in the sport, so you couldn’t ask for better instructors. Once we had all got the hang of shooting, we took part in a friendly competition against our fellow fledglings. This is where things got really interesting, as there was a bag of chocolate coins up for grabs! This was a great opportunity for us to show off our new found skills and see how much we had improved! It also gave us the chance to learn the archery point-scoring system, which will come in very handy when I challenge my friends to an archery competition! Overall the experience was absolutely fantastic, and we couldn’t have asked for better instructors. If we were able to improve that much in just one session, image how good we would be if we did a block of lessons! Olympics we’re coming for you! If you would like to have a go at archery, which I would definitely recommend then you can purchase your experience here. Or for a junior class, please click here. The centre have also recently introduced Archery Tag, which is a super fun archery variation kind of like paintball but with arrows! Q. 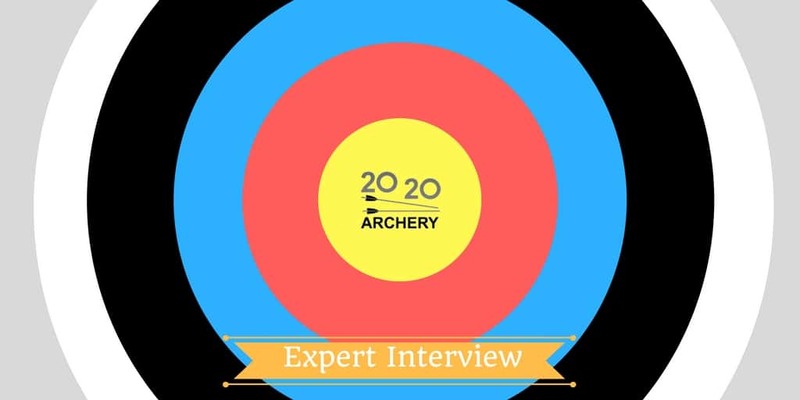 How was 2020 Archery founded? A. I was shooting with a club called Hampstead Bowmen in North London and I became Volunteer Course Co-ordinator. I realised that there were at least 100 people on the waiting list hoping to learn how to shoot – or just experience traditional target archery – and we just didn’t have the capacity to assist everyone in their goals. 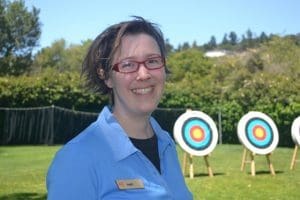 At the same time as realising that there were many people needing archery coaching, I realised that I had achieved everything I wanted to competitively (I was shooting at County Team level) so I began making the transition into teaching. Everything grew from there. Q. Where did the idea behind running the archery experiences stem from? A. Archery can be a difficult sport to get into – it can be perceived as expensive as lots of gear is needed, and weather dependant because most people usually see archery done outdoors. I realised that we could shoot indoors all year round and, if we provided everything needed equipment-wise, it would be a super fun thing for people to try as a one-off. Then, if they love it (and we hope they do!) it’s an easy transition onto one of our full beginner courses. A. We make sure that Archery is totally achievable for everyone on our experience days. There ARE prizes to be won but it’s the taking part that counts. If you love the idea of bows and arrows but you don’t know how to get started we’re here for you! Oh, and we make an absolute point of keeping everything safe. We provide special long arm guards so that no-one goes home with a bruised arm. If you’ve ever done archery on a holiday camp and experienced ‘string bite’ you weren’t being looked after carefully enough. It’s a personal bug-bear of mine! Archery shouldn’t ever hurt! Q. What is your favourite thing about the sport? A. I love that archery is super sociable and friendly but that you’re only answerable to yourself trying to do your best on the day. Q. Do you have any plans for the future? Expanding, adding more experiences etc. A. We specialise in archery so we’re definitely not going into catering or cocktail making experiences!! We have recently launched Indoor Archery Tag though. If you haven’t heard about Tag it’s super fun, Hunger Games style combat archery. We have open Tournaments every few weeks – you just need to find 3 or 4 mates and £75 and you can give it a go! A. Archery is a great activity to experience. We try and make our events fast paced enough that you don’t get bored but there’s also time for socialising with your friends. We share bows between pairs (but you get your own set of arrows) so you can give constructive feedback to the person you attend with and it allows for a bit of a breather between arrows. 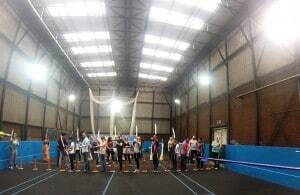 Oh, and we give individual support to every participant for their first three arrows. No-one gets left behind and we’ve never – in ten years – had anyone that hasn’t hit the target! We would like to say a massive thank you to Heidi for taking the time to answer our questions. 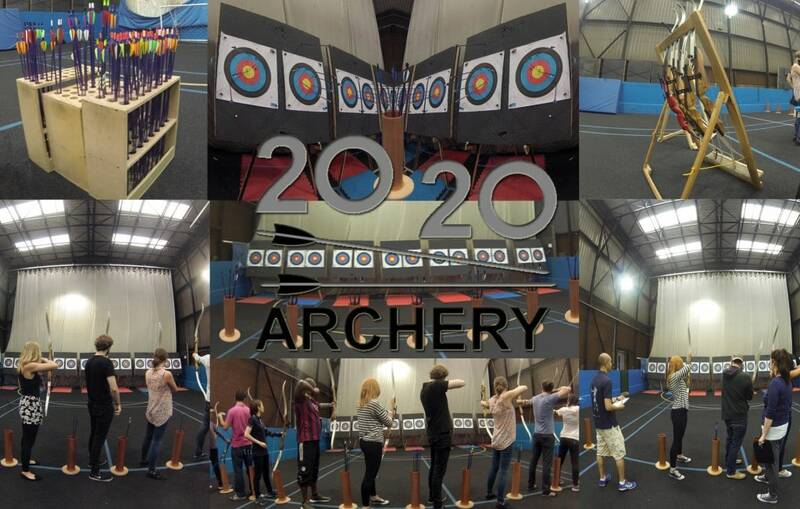 We hope you have enjoyed finding out more about 2020 Archery! Can I come and spectate the Archery Taster? Unfortunately spectators are not permitted for the Archery Taster.